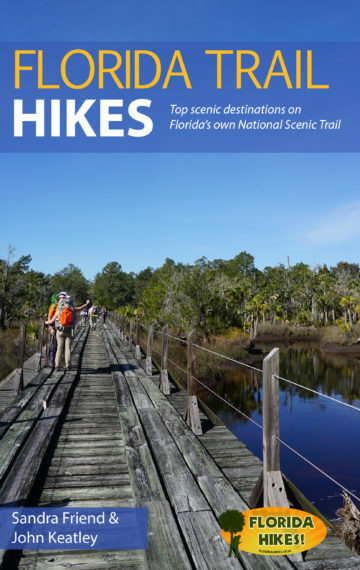 From the founders of FloridaHikes.com, a publishing company that focuses on enjoyment of the wonders of nature. These are topics near and dear to our hearts. We’ve spent years inspiring people to follow in our footsteps and discover what travel at a slower pace is like. 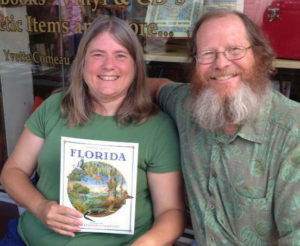 Watula Press was founded in 2013 by Florida authors Sandra Friend and John Keatley to provide quality information to those who enjoy exploring the outdoors. 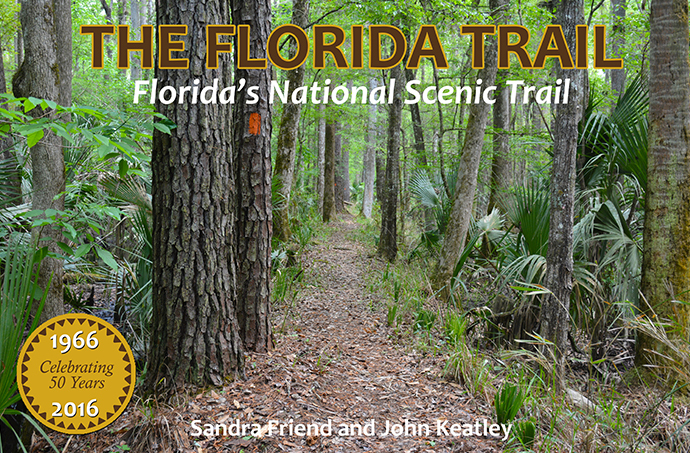 Published October 2016 to commemorate the 50th anniversary of the Florida Trail, our statewide National Scenic Trail in Florida. 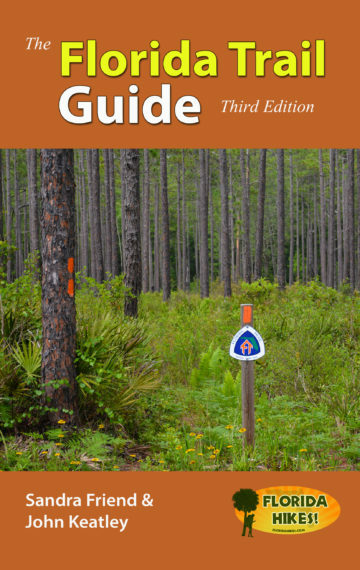 9×12″, 228 pages.